OverviewMega Man X: Command Mission is a turn-based role-playing game, diverging from its side-scrolling roots. Now you can add videos, screenshots, or other images (cover scans, disc scans, etc.) 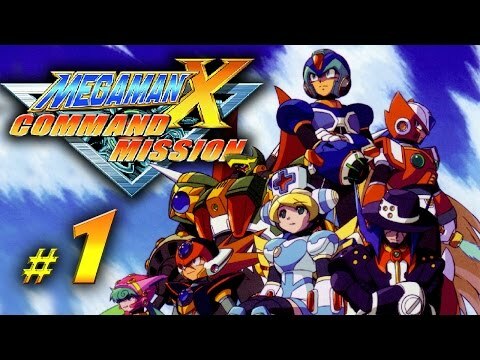 for Mega Man X - Command Mission (Europe) (En,Fr,De) to Emuparadise. Do it now!